We serve our customers by producing high-quality thermoplastics with a long life cycle. The raw materials are 100% recyclable. Flexibility, reacting quickly to our customers’ needs and highly reliable deliveries form the core of our operations. 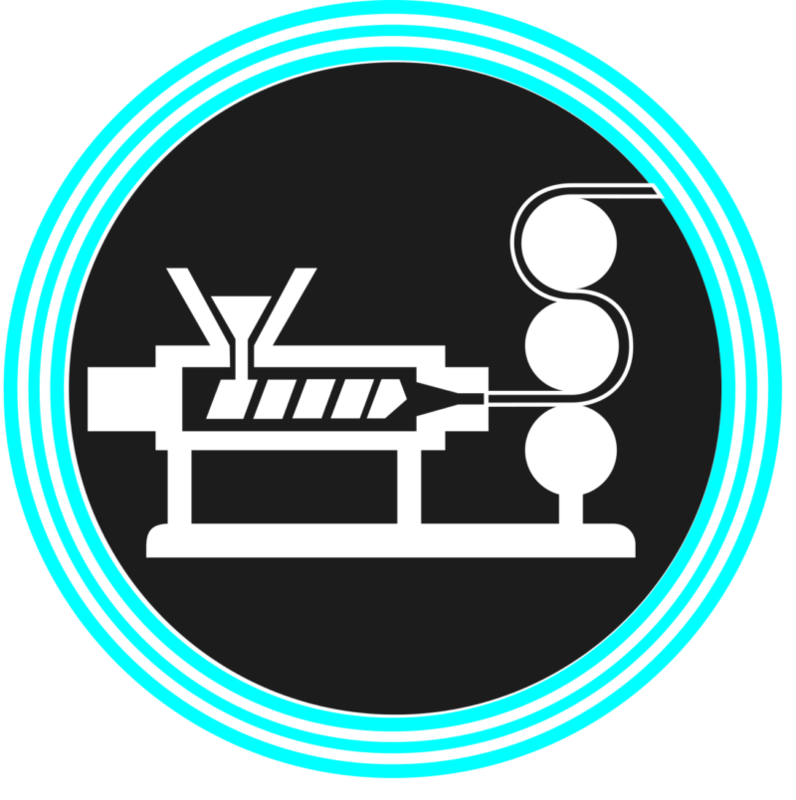 Extrusion is a method where the plastic is heated so that it softens, then pressed into a uniform consistency in a cylinder and pushed through a die that produces the desired shape. Various additives can be mixed into the plastic to achieve special characteristics, such as improved fire endurance, UV protection or a desired color. This method can be used to produce light, impact resistant, colorful and recyclable products. Since the cost of creating molds is low, vacuum molding is a low-cost way of manufacturing plastic products. 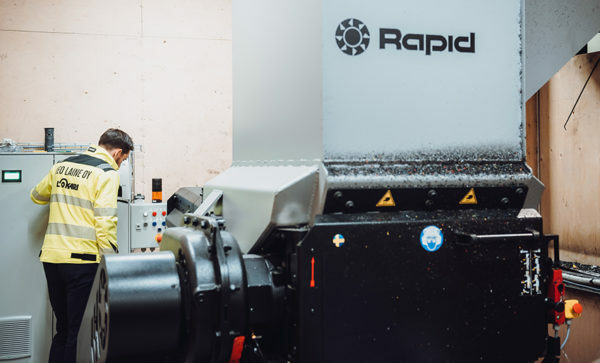 Lokari has three extruders, the newest of which was commissioned in 2017. The most common material used for extruding is polyethylene, aka HDPD. 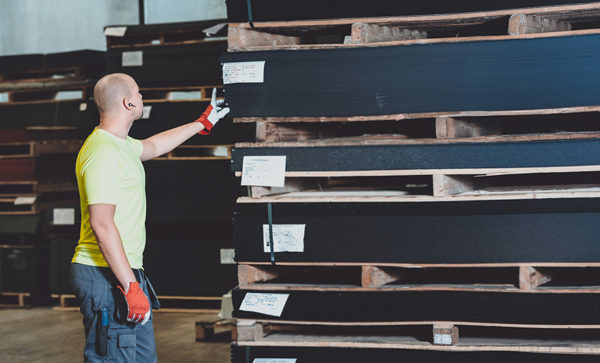 We produce 2–12 mm thick sheets with a maximum width of 2 metres. We have the most common sheet sizes and colors in store, so our customers’ orders can be delivered quickly. 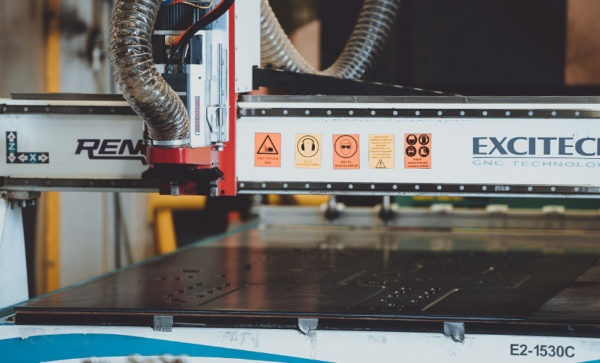 The vacuum molding or vacuum forming process consists of four phases: pre-heating, molding, cooling and cutting. The sheet is heated using the vacuum molding machine’s electric heater and blown into a bubble using compressed air. The mold is guided inside the bubble, and when powerful suction (vacuum) is applied between the mold and the plastic, the plastic accurately imitates the shape of the mold. After cooling, the plastic is detached from the mold and moved on to the cutting and other finishing stages. Typical mold materials include aluminum, wood, epoxy and fiber glass. 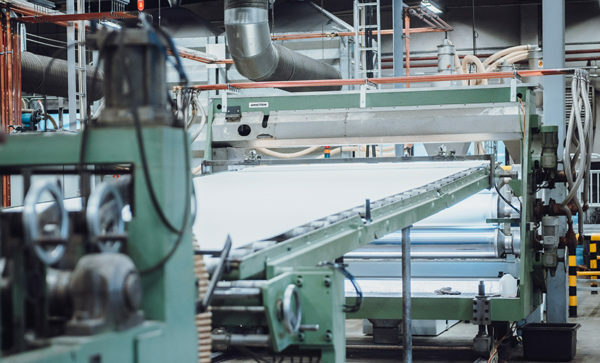 Having our own sheet production facility means that our customers can choose from a practically unlimited range of colors. 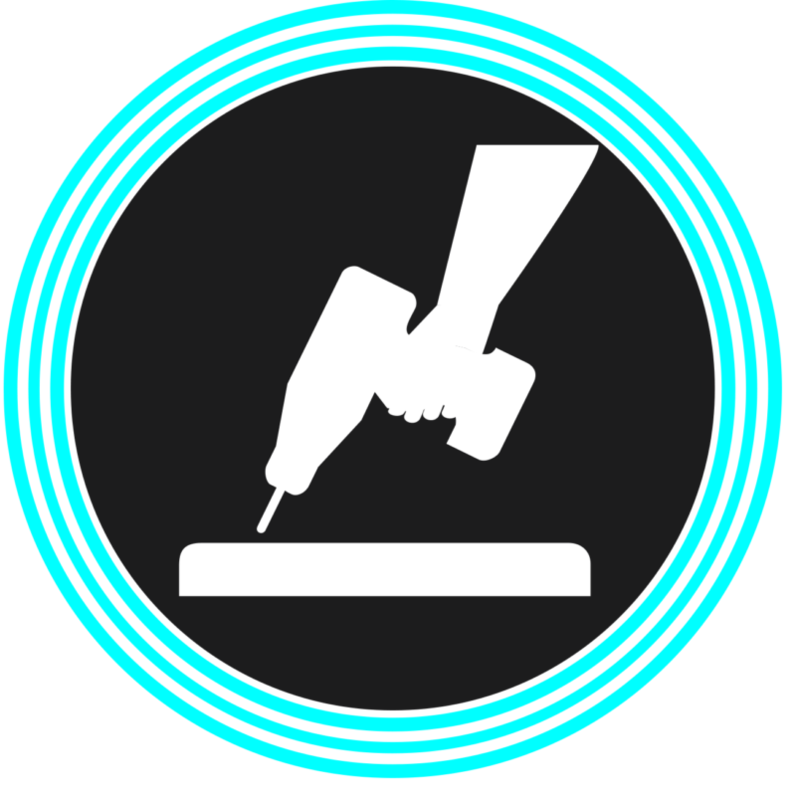 The type of sheet surface can be chosen, as well as the additives and stabilizers required for the product’s intended use. The sheet production lines are used to feed our own vacuum molding and plane milling production. This helps us react quickly to our customers’ changing needs and ensures high delivery reliability. 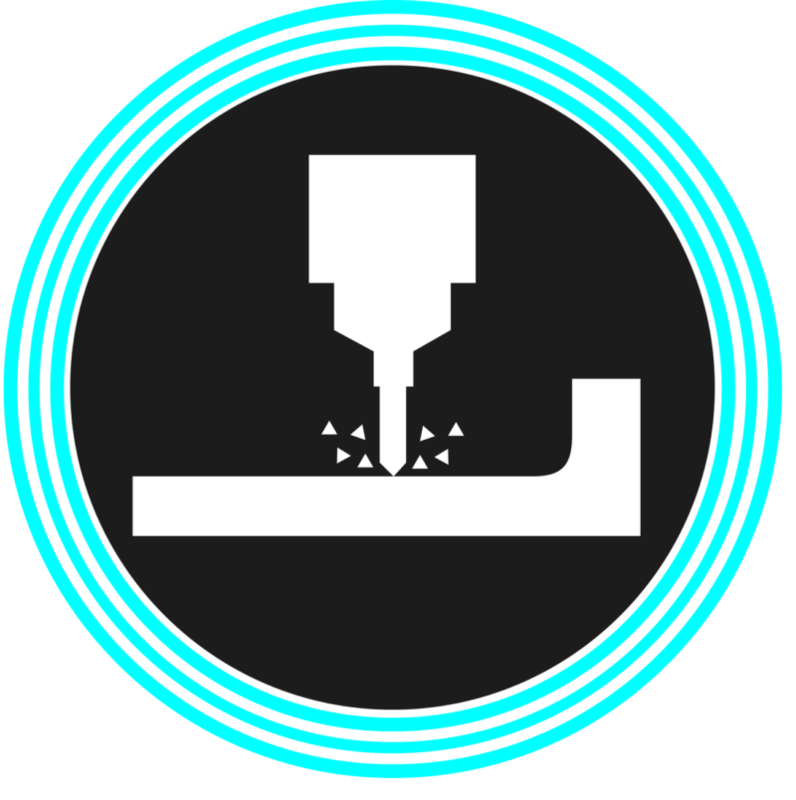 The side streams created during the molding process can be reused in extrusion. Lokari specializes in manufacturing large products. The largest pieces we make are 1800 x 5500 mm in size. The maximum depth of draw is 1300 mm, although this requires the piece to have a somewhat smaller length and width. 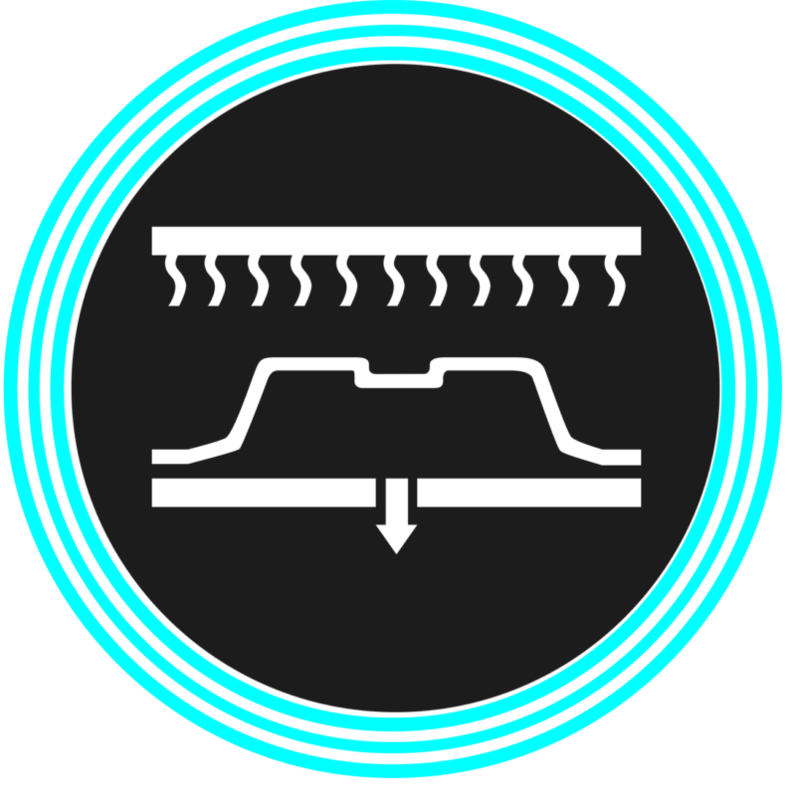 Like metal, plastic can also be milled using a machine that removes material from the sheet using spinning blades. 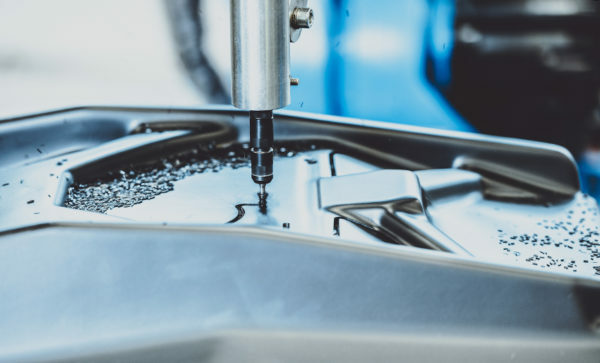 Lokari’s milling machines are equipped with CNC control. Powerful suction pumps are used to position the sheet accurately for milling. All of the plastic chips and pieces created during the process are collected and reused. By milling, it is possible to create corners, bevels, thinner areas, holes or other shapes in aplastic sheet. Bevels can be used to create different angles when folding the piece later. 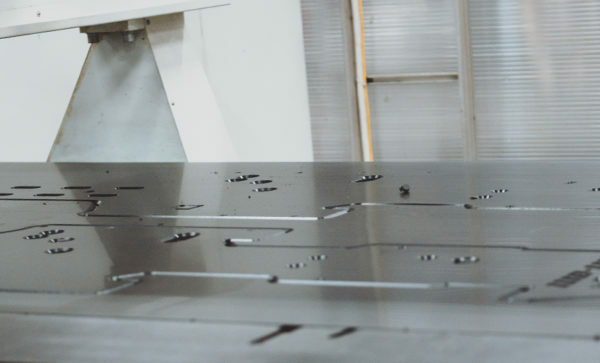 The sheets used for milling can be made using Lokari’s own extrusion lines, and no molds are necessary to create a product, which eliminates mold-related costs. Lokari manufactures e.g. robot positioning jigs, snowmobile and ATV undershields, foldable boxes and a wide range of engraving templates for its customers. 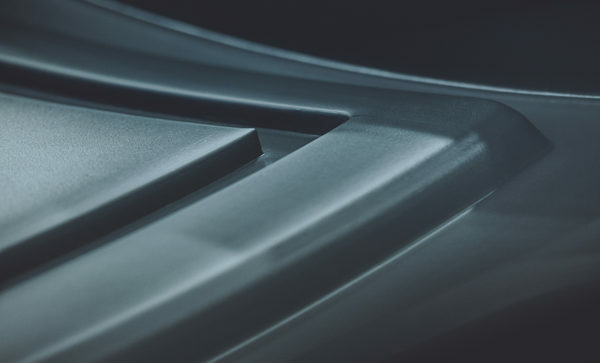 A long product life cycle should be one of the reasons behind choosing to use thermoplastics – a well-designed product made from a plastic that has been optimized for its intended use will serve for a long time without breaking or losing its characteristics. Another feature that we find important is recyclability, because it means that a product that is no longer needed can be disposed of without harming the environment. Lokari reuses or recycles all of the plastic materials used in our own production. On average, the products we produce contain approx. 30% recycled materials. 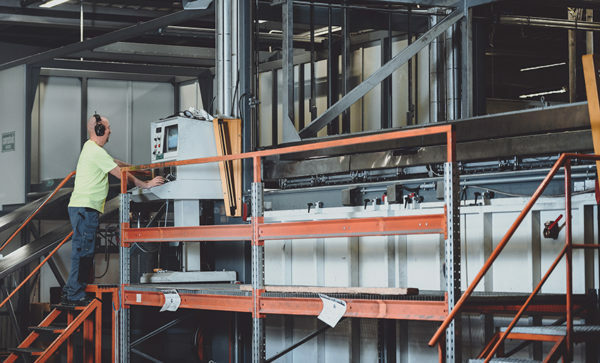 Our recycling system can be divided roughly into two: the first is the recycling of so-called clean plastic materials and the second is delivering the plastic chips collected from the floor to be reused. 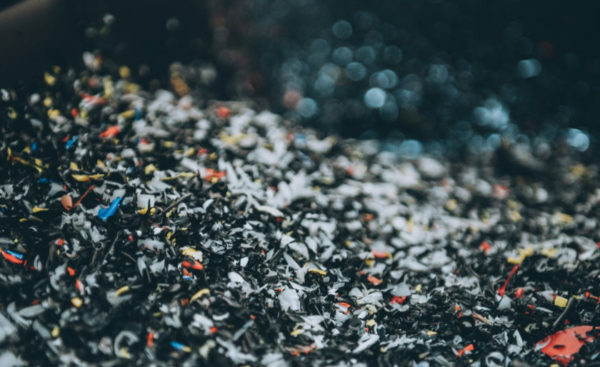 Clean plastic sheet pieces that have been collected directly as a part of the cutting process are ground in powerful grinders and returned to the extrusion process, where they will be re-made into plastic sheets. This covers around 80 per cent of our plastic side streams. 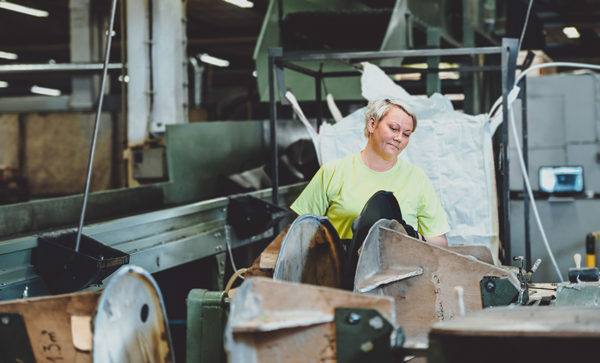 The remainder, approximately 20 %, consists of so-called floor chips, which we gather carefully into bulk bags and deliver to our partner network for washing and reuse. We carefully sort the plastics according to quality and color. Our conveyors are equipped with metal detectors to prevent any foreign objects from getting into the chips. 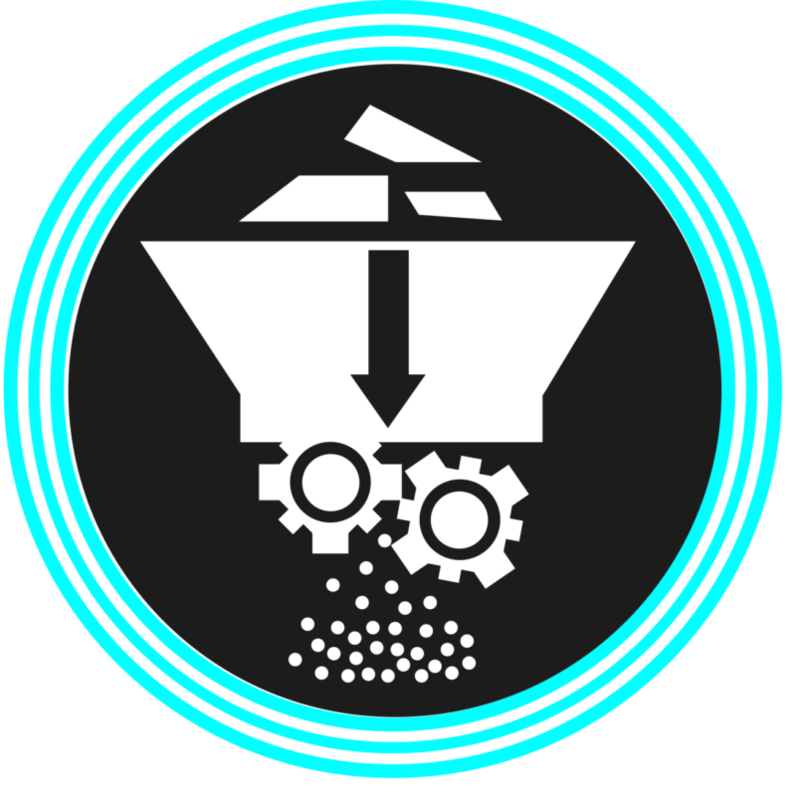 In our own sheet production process, we only use side stream chips from our own processes. In this way we can be certain of the high quality of the raw materials, the sheets, and the final products. 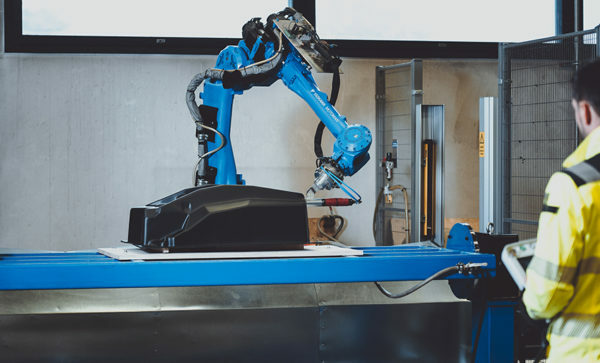 Computer-controlled industrial robots are able to perform repetitive tasks quickly and accurately. They are well suited for physically demanding work, and the employees can spend more time e.g. monitoring product quality. 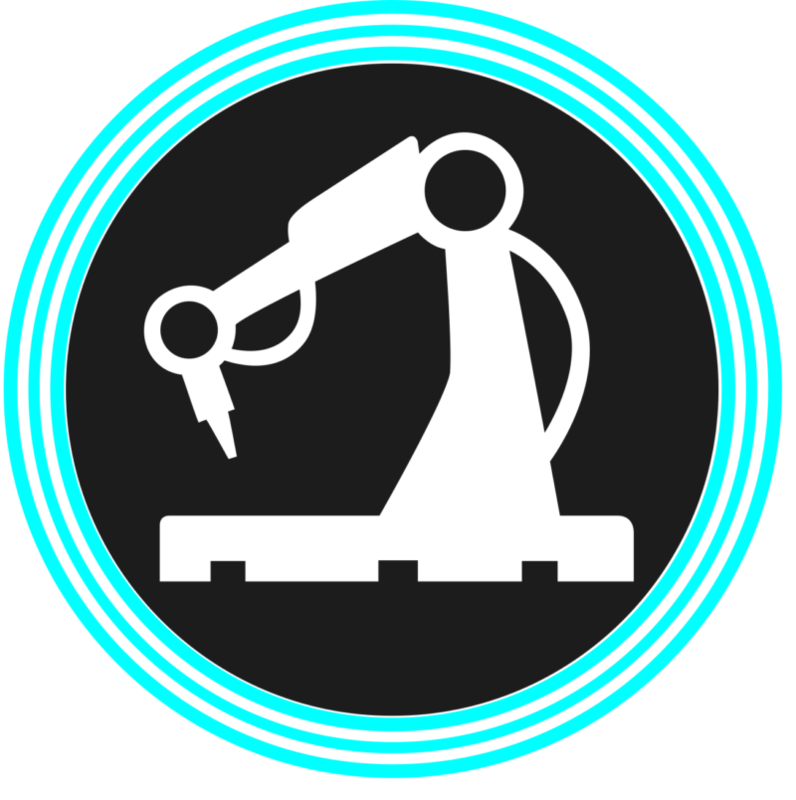 In Lokari’s production, robot arms carry out product cutting and finishing tasks. 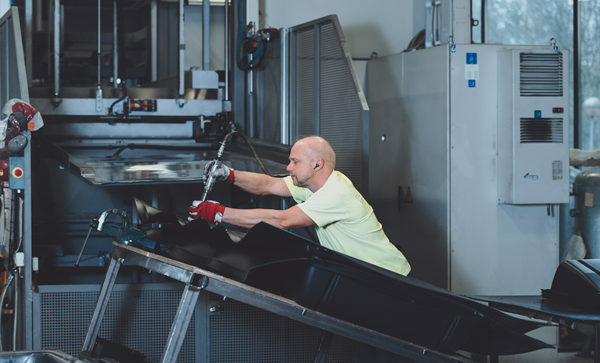 Cycle time has been optimized by using rotating tables, so that a new product can be loaded onto one side of the table while the robot is finishing the previous product on the other side. Safety areas are marked using protective fences and photocells. Lokari’s own personnel are responsible for programming the robots. Our customers want more than just a plastic part or component – they want a complete, carefully packed product. Every product manufactured by Lokari is inspected by a person, in accordance with our product-specific quality control instructions. Careful finishing and packaging guarantees the quality of our products.